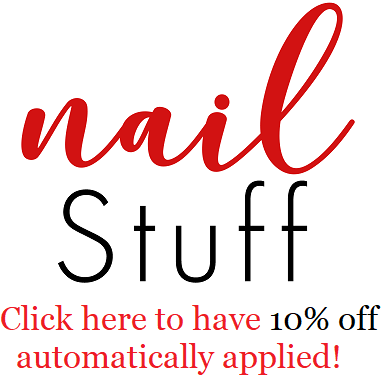 Hey loves, today I have a super gorgeous polish to share with you. This is Dreamland Lacquer's contribution for May's Polish Pickup. 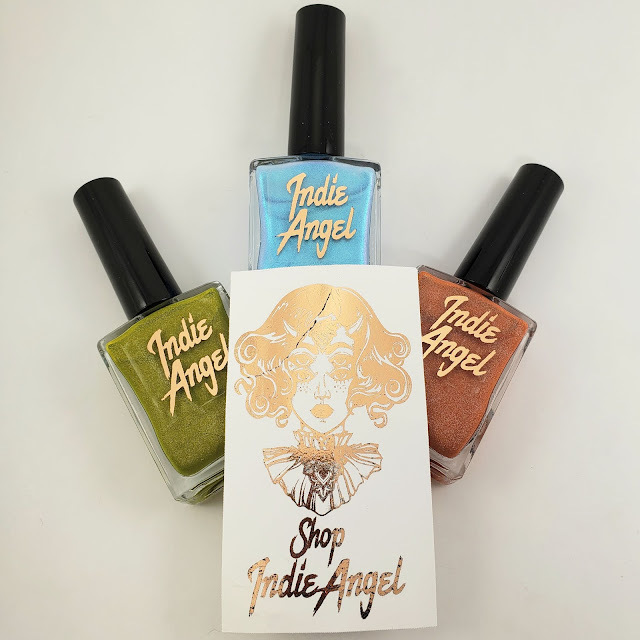 So let's get into the swatches!! to try and here is what I thought! I had to opportunity to attend The All About Women Show in Toronto this month and met the lovely ladies of The Laundry Tarts! Not only were the ladies charming, their products are amazing! 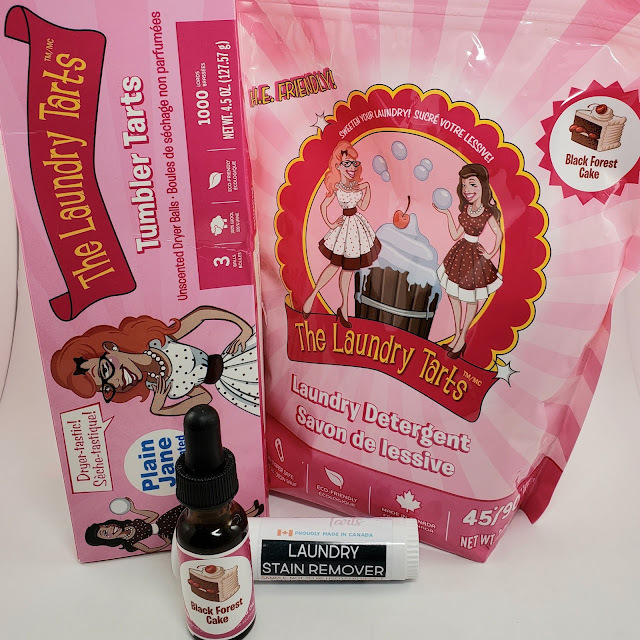 The Laundry Tarts- Laundry Detergent, Stain Remover, Tumbler Tarts and Scent Oil!